Chef Hatchet. 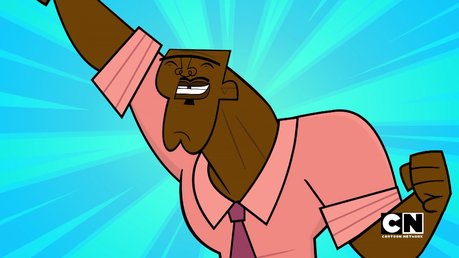 This Total Drama Character rocks! He is caring, considerate, and is a much better man. Chef Hatchet was initially known as Chris McLean's friend, assistant, and right-hand man. The best thing Chef did was betray Chris in the TDROTI finale, leaving Chris behind bars for just one year. This infuriated Chris for leaving him here for said amount of time. Do you know who likes Chef Hatchet? Owen. He will not hesitate to try Chef's culinary food, gross or not. Do you know who hates Chef? Duncan. He always gives Chef a hard time to the point where Duncan got eliminated in the final four.